Destination America announces Paranormal Lockdown hosts Nick Groff (Ghost Adventures) and Katrina Weidman (Paranormal State, Real Fear: The Truth Behind the Movies) will have special guest investigators to join them in their six-part series that begins airing on Friday, March 4th a 10/9c. Special guest investigators include, Amy Bruni (Ghost Hunters) and Adam Berry (Ghost Hunters, Ghost Hunters Academy) join Nick and Katrina at Trans-Allegheny Lunatic Asylum. 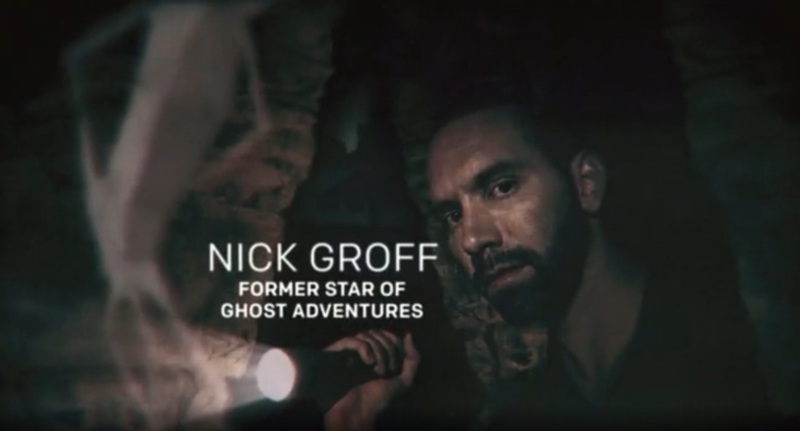 Special guest investigator, John E. L. Tenney formerly of Ghost Stalkers in which Nick Groff executive produced will join Paranormal Lockdown at Franklin Castle. Grant Wilson formerly co-team lead of the long running Syfy series, Ghost Hunters joins Paranormal Lockdown at Randolph County Infirmary in Winchester, Indiana. World Renowned Psychic Researcher, Loarraine Warren, known for the Amityville, Annabelle, The Haunting in Connecticut, and Enfield Poltergeist cases gets lock down in the Hinsdale House. My Take: As a person actively involved in the paranormal field and community, I'm happy to see a woman as a co-lead in a paranormal show. Kudos to Destination America for a more equal paranormal pairing. 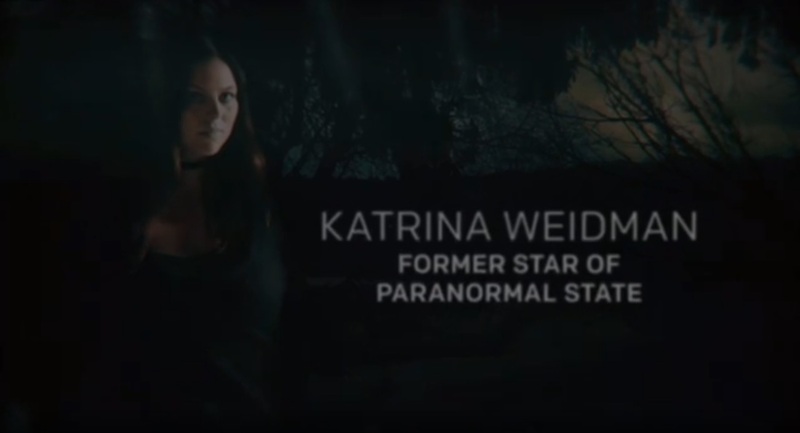 Katrina Weidman was previously a team member on A&E's Paranormal State. I hope to see networks produce more paranormal shows with females in lead positions. I have yet to see the new paranormal series, but when the show only has a six-episode run, why does it need to be padded with special guests? Don't get me wrong, nothing against the special guest investigators, but you would think that the 72-hour lockdown would be enough to fill an episode. I'll keep this at TBD. If you'd like to know more about Destination America's Paranormal Lockdown check it out on facebook and the hosts on twitter: @Nick_Groff and @KatrinaWeidman. #ParanormalLockdown See the video teaser below.